Nordic Infra AS was established in January 2017 by Petter Moe and Håkon Tjomsland, who are both working as active partners in the company, and respectively covers the roles as Chairman of the board and CEO. Based on experience, competence and network, the company offers business related and project related services towards the Norwegian and Nordic construction market, primarily towards Norwegian and international civil construction companies. The company will also assist other parties within the construction business, such as building companies, clients, technical consultants and developers. The main goal of the company should always be to create added value for the clients, which should always be done in accordance with the company’s Values and Ethical guidelines. 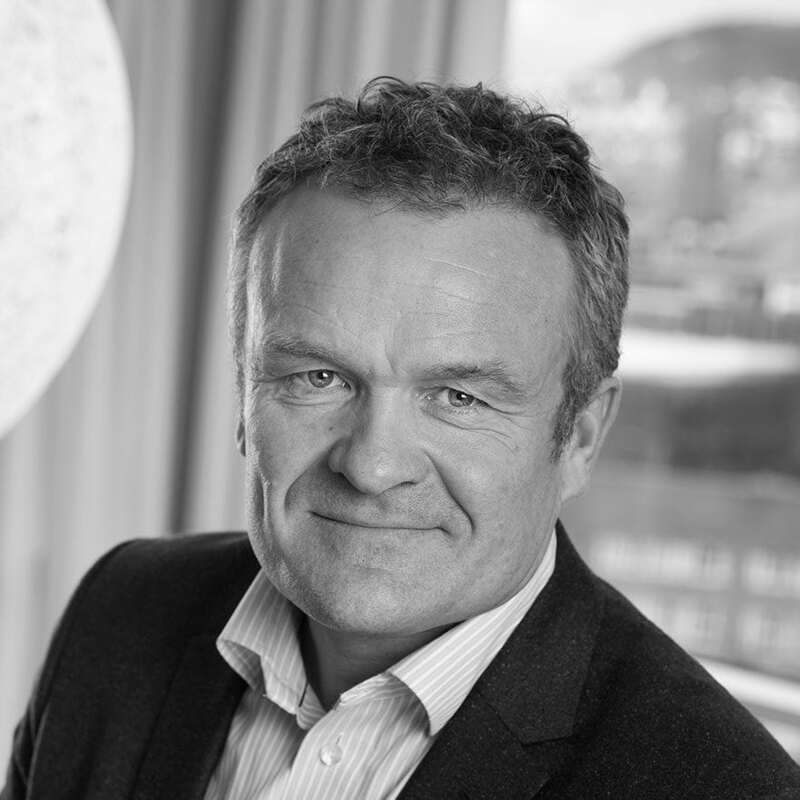 Petter has more than 30 years’ experience in the construction industry in Norway. 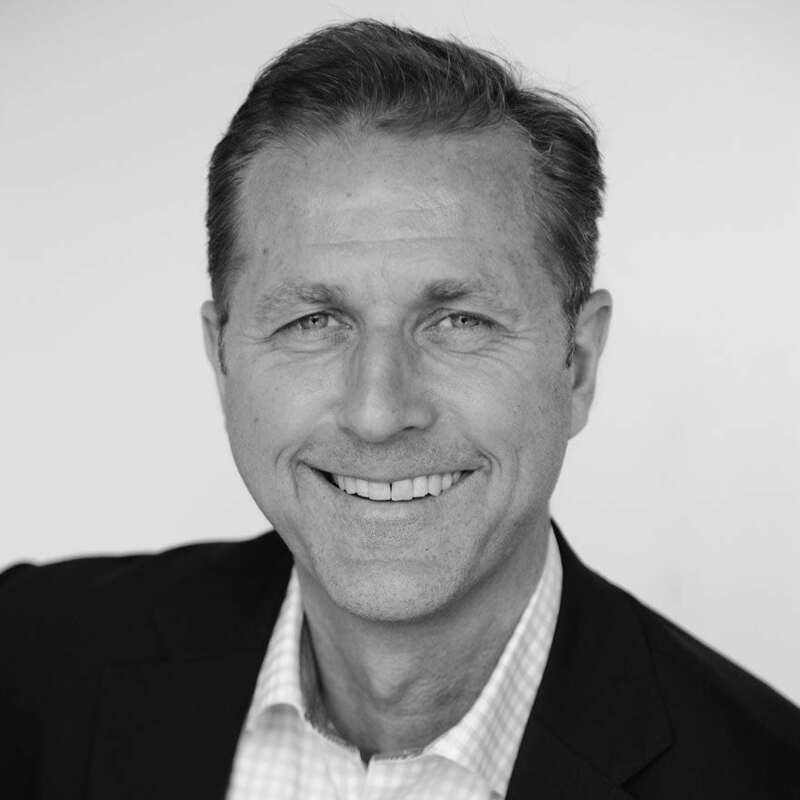 He started his career in Selmer in 1986, working 15 years with several large infrastructure projects in the Oslo area. In 2001 he started in NCC Construction, working 8 years as head of Civil Construction, and 2 years as head of Strategy and Business development. In 2011 he started in PEAB, working 3 years as CEO for Norway and as member of the Nordic group management in PEAB AB. In 2013 he shortly supported the Backe Group in various missions, before taking the position as vice president and acting CEO of Implenia Norway AS from 2014 til 2016. Håkon has almost 30 years’ experience in the construction industry in Norway. He started his career with Eeg Henriksen AS in 1992, building the Heidrun foundations and Troll Oil Platform. 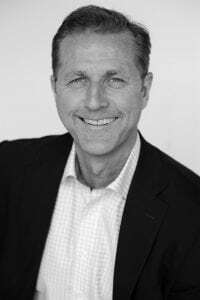 Eeg-Henriksen was acquired by NCC in 1995, and for the next 14 years Håkon had different roles as construction manager, project manager, chief engineer and head of construction activity in the district east. 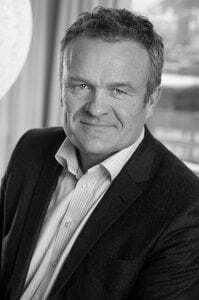 In 2009 he took over as head of Civil Construction, and in 2013 he became CEO of NCC Construction in Norway and a member of Group Management of NCC AB. As a result of a new structure in 2016, Håkon became NCC’s new head of Civil Construction in Scandinavia. 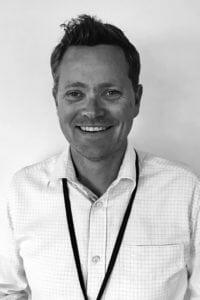 Anders has more than 15 years’ experience in the construction industry in Norway. He has worked as a site manager, project engineer and HSE / QA engineer on various infrastructure projects in Norway. 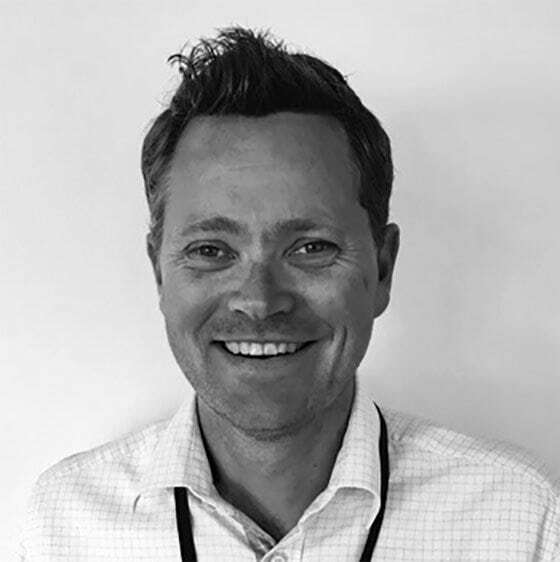 During the period 2009 to 2011, he worked as HR Manager for the tunnel contractor Mika AS, before joining Implenia Norge AS in the same position as HR Manager in 2011. He has broad experience and knowledge about the industry and the HR profession. Throughout their careers, Petter and Håkon have worked with all types of projects, especially large infrastructure and onshore oil projects, national and internationally. They have both during their 30 years work in the construction business, gained extensive strategic and operational experience from their leading positions and internal board positions.